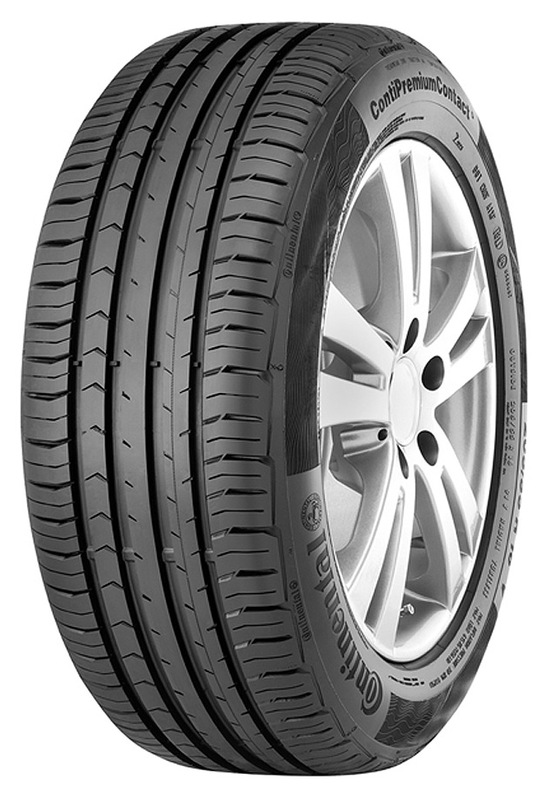 The Continental ContiPremiumContact 5 has won a coveted award from the UK's no1 private hire and chauffeur magazine, Professional Driver, winning the 2016 tyre test. 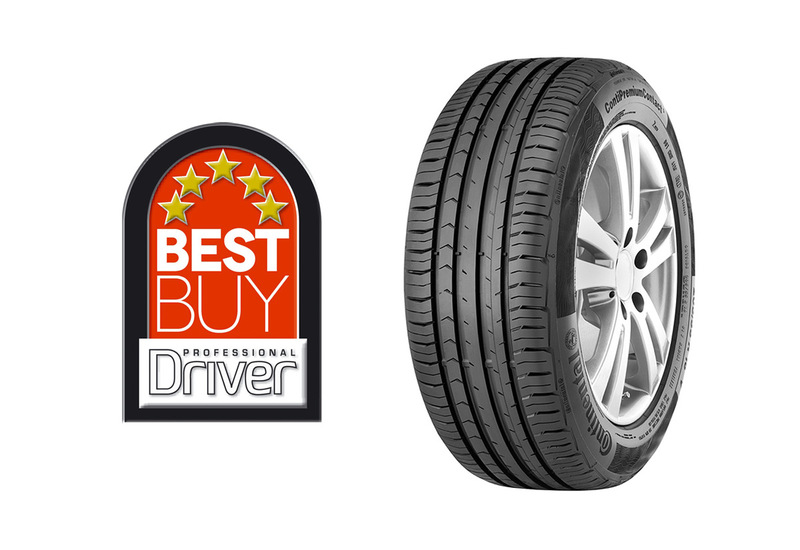 The Professional Driver tyre test accolade celebrates the best of the best in the private hire and chauffeur market, revealing the most inspirational products for the discerning needs of this segments drivers. The tests highlight exceptional performance, quality, safety, and comfort, Offering professional drivers confidence when looking for their next product purchase. Safety at the highest possible level is one thing all Continental tyres have in common but this is where the ContiPremiumContact 5 excels. Greater contact with the road under braking is achieved thanks to the 3D edges, whilst an eco-contour reduces energy losses along the shoulder zone, minimising fuel consumption with an overall mileage improvement of 12%. The continued challenge in tyre design is to reduce rolling resistance and wear whilst, at the same time, ensuring the tyre still excels in wet braking. The ContiPremiumContact 5 features a flexible sidewall for increased comfort and reduced rolling resistance, alongside whisper bars which reduce noise levels by up to 3db compared to its predecessor. With one in every three cars in Europe now fitted with Continental tyres, the ContiPremiumContact 5 has continued to raise the benchmark set by its predecessor. The ContiPremiumContact 2 has also won many tests by independent journalists throughout Europe, and the supreme quality of the ContiPremiumContact has earned it more than 300 approvals from OE Manufacturers, proving first choice across a diverse range of vehicles.